David’s desire to start an e-commerce company with a powerful social mission was the driving force behind Leesa. He met his co-founder, Jamie Diamonstein, in a chance meeting in late 2013, and they officially launched Leesa in January 2015. Leesa started as a direct-to-consumer mattress company, and it has led the well-publicized disruption of the traditional mattress industry. 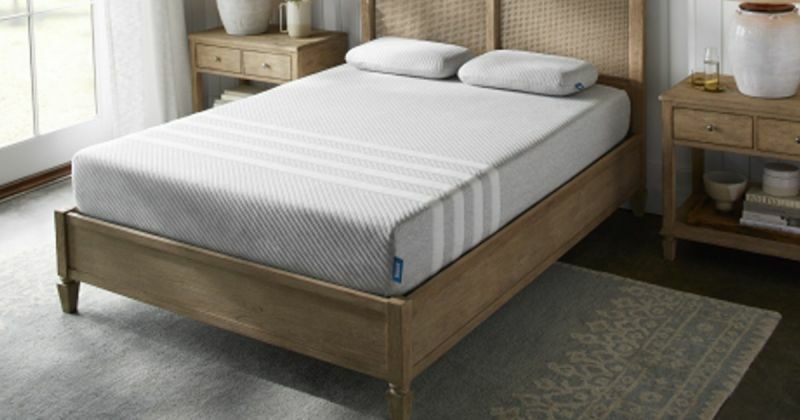 Today, Leesa is a broad-based sleep company aiming to elevate the importance of rest in everyone’s life. The company has achieved almost unprecedented sales growth, but what David is most proud of is the impact the company has had by donating one mattress for every 10 sold to organizations that serve people seeking refuge from homelessness, domestic risk and human trafficking. To date, Leesa has sold over 300,000 mattresses, donated more than 26,000 mattresses to organizations in need and has commitments to donate a further 4,000 mattresses by the end of the summer. Furthermore, in 2016, Leesa was recognized as a certified B Corp, joining forces with like-minded companies using business as a force for good. Leesa’s goal is to end bedlessness. Washington Business Journal; Entrepreneur Of The Year 2018 Mid-Atlantic Consumer Products Category Winner: David Wolfe, June 15, 2018.